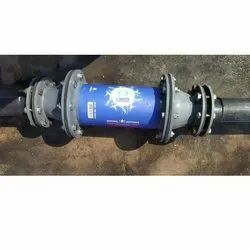 We offer Community Drinking Water System with 0.5 m3/hour drinking water reverse osmosis unit installed & working at Athivili Village, Medchel, Hyderabad, Andhra Pradesh, India. We are also the renowned manufacturer of Personal Filter. 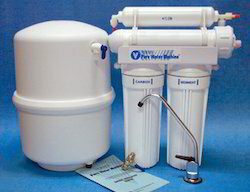 Being the well-distinguished companies in the market, we are offering Water Filter.